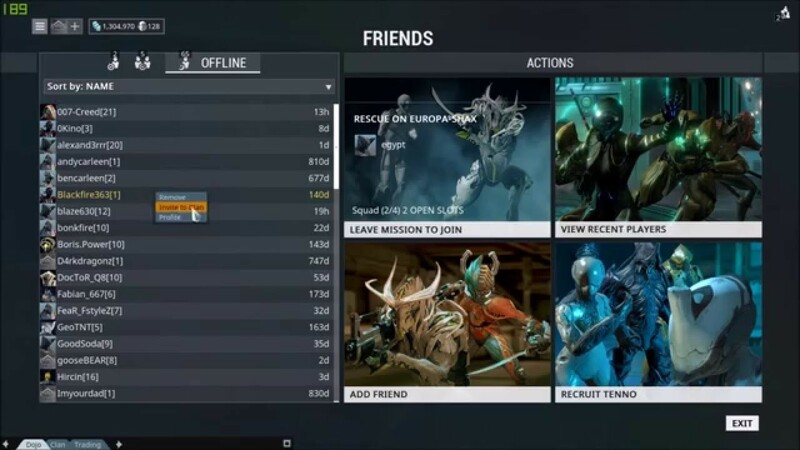 Warframe! Should you play it?Is it worth the grind? Well find out now! This free to play game will impress you for sure! 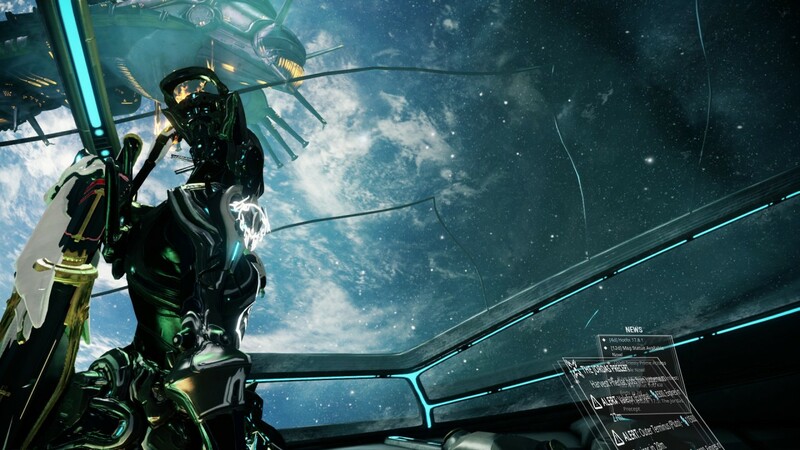 Warframe is the smash hit free to play game and with the Fortuna update released not so long ago I thought I might write a review and tell you what Warframe is all about. Me personally I have about 1k hours on Warframe and I have only begun to scratch the surface of the game content. So when you create an account you get into a tutorial mission showing you the basics and all you shoot some bad guys learn to parkour etc.. After that you get a quest or two to complete after that you are on your own. You will see how expansive the game is and you can get confused really easily. 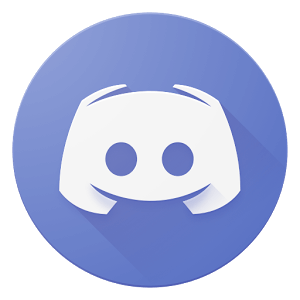 My tip is to if you are confused ask the regional chat or better yet join a clan. Joining a clan can help you better experience the game and you can enjoy it that much more , a good clan can make the game from good to amazing.The game is being updated on a regular basis. Also there are cinematic quest that you need to go play they are amazing you would never expect that level of amazing in a game like this. Also there is no endgame in this game as of yet there is only Fashionframe. If you are wondering what Fashionframe is its basicly the community endgame where everyone accesorieses their warframes to look the best they can. I have to warn you when you play the game prepare to grind, there is a joke in the warframe community that the game should be called Grindframe and when you play I think you will get why people joke about it. Now to talk about the graphics the graphics as you will see when you load up the game are amazing especially knowing that it is free to play. Also you can get all of the content in the game without spending a dime. I personally haven’t spent a single penny in the game yet I traded my way to thousands of platinum. The sound of the guns and the overall soundtrack are just superb.The gameplay can get repetitive sometime when you are grinding for gear which is fine because you didn’t have to pay anything to play this game but the gun play is satisfying especially once you get some of the bigger and better guns. But for me the best thing about Warframe are the players themselves you haven’t meet a community quite like Warframe’s. In my opinion you should play Warframe or at least give it a shot.Now let’s talk about the weapons because oh my god there a lot of weapons! First you have your three weapon slots, one for your primary, one for your secondary, and one for your melee weapon and for each weapon slot there are a looooot of weapons. You have swords,pistols,shotguns,rockets,assult riffles, snipers, and my favorite LASERS! When you start playing you might have gotten MODS they look like cards when you get them they are VERY IMPORTANT mods are the things that you put into your weapons to make them much better and you cannot play the game without them. I cannot stress enough how important the mods are. You can get them from killing enemies, completing missions, buying them from other players, getting the on the market in the form of mod packs, and. You also get endo which you can use to upgrade the mods that you get. You can usually get them from killing enemies, completing missions, buying them from other players, buying them from the market, and you can also get them from ayant statues you can sometimes find them in the orokin derelicts. Also there are syndicates in the game there are in total 6 of them but you can only keep 3 happy with you while the other 3 will hate you. You can get rewards if you have high enough points with them and rank, if you want points you need to complete missions for them. 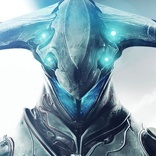 All in all I think you should at least try Warframe you will see that it is an amazing game with amazing people.